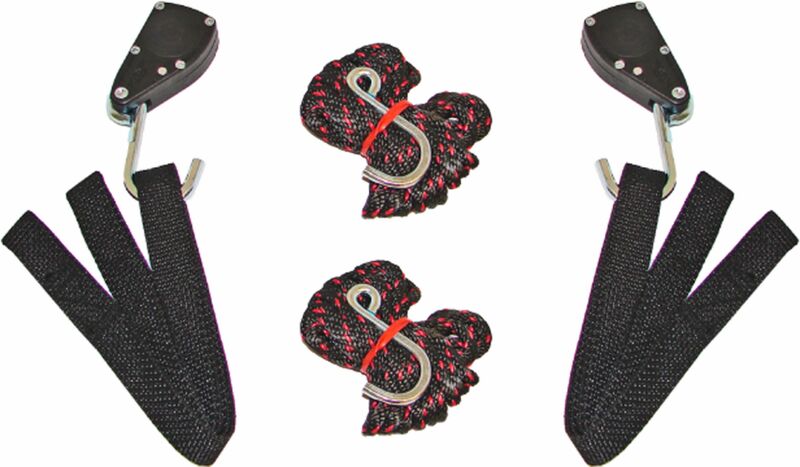 The MPG316 Sentry Ratchet Tie-Down is our premium safety bow & stern line system. 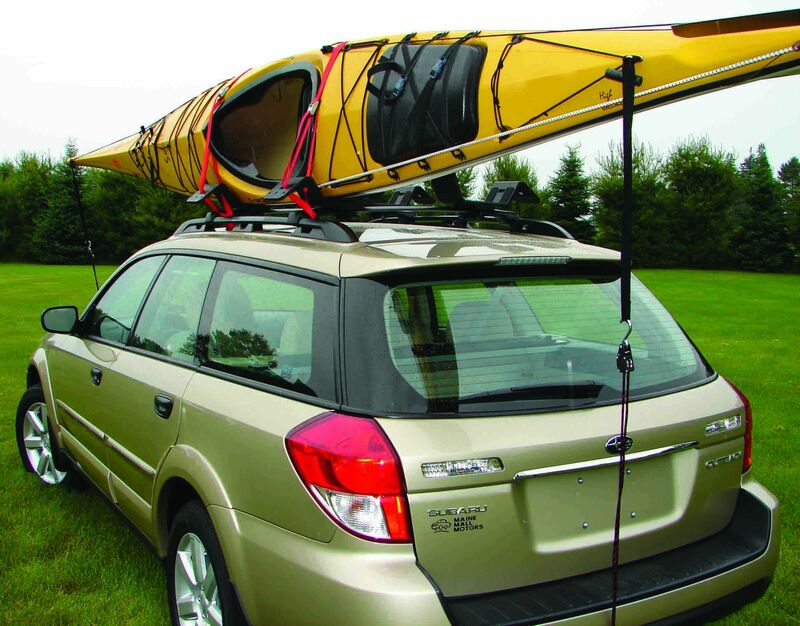 Secure your boat quickly and easily with no time consuming knots to deal with. 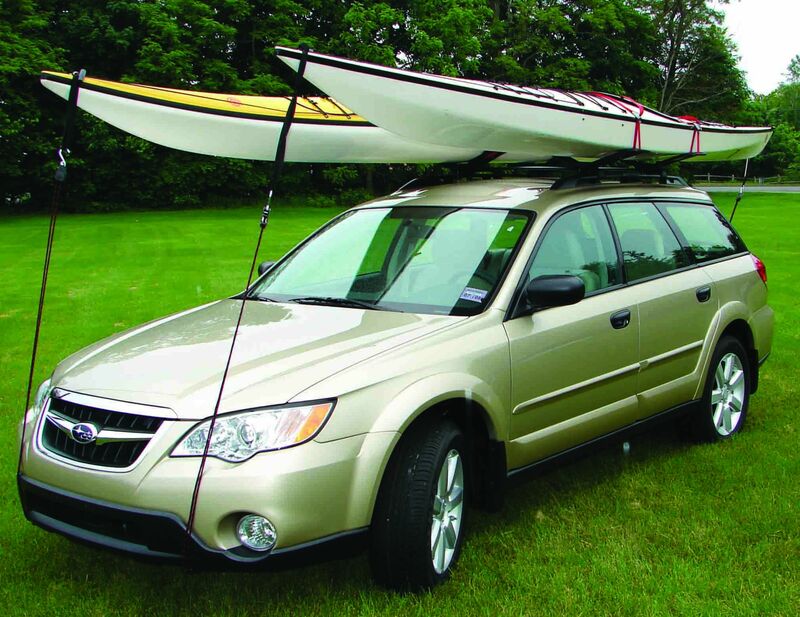 Safety tie-downs are a basic safety requirement for transporting canoes and kayaks and should be used in all circumstances with all carriers.